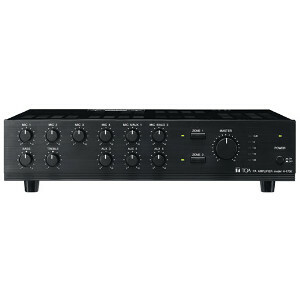 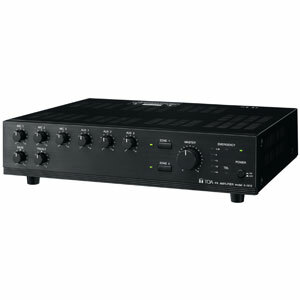 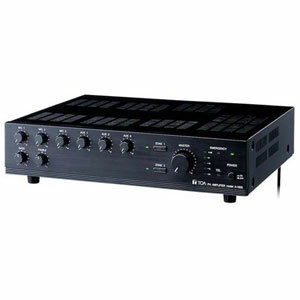 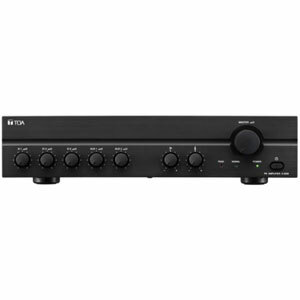 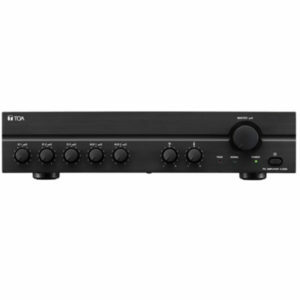 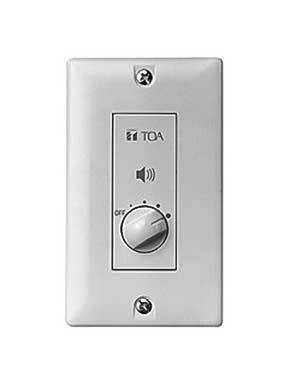 TOA A-230 (30 watt) Mixer Amplifier. 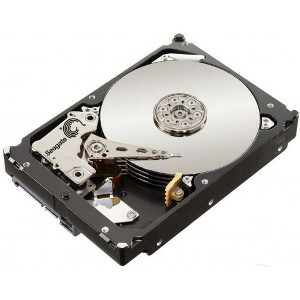 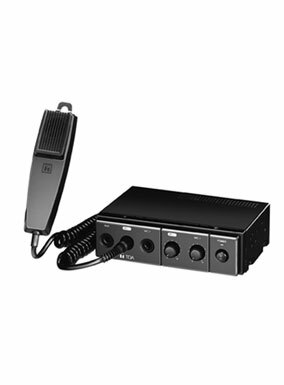 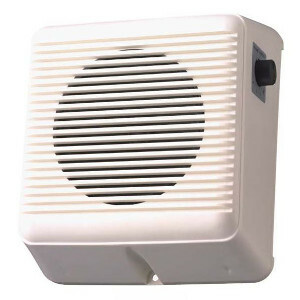 The BS-1030B is a small, 2-way bass-reflex type speaker. 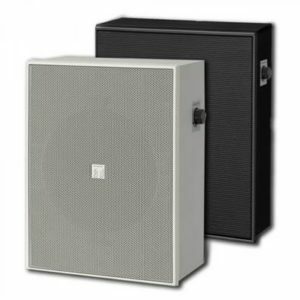 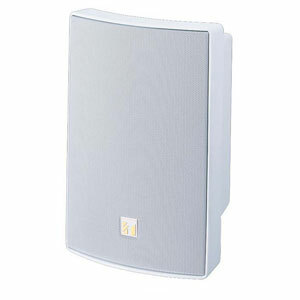 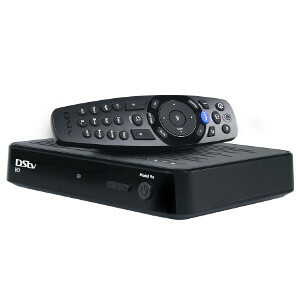 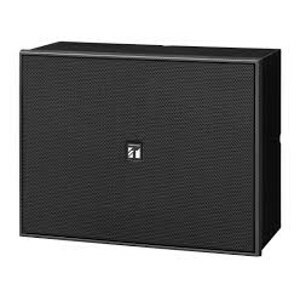 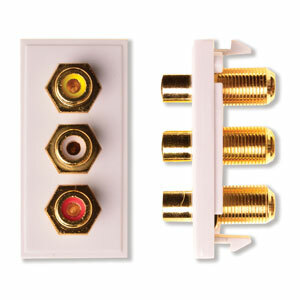 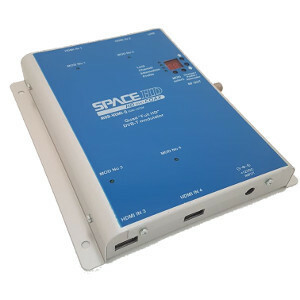 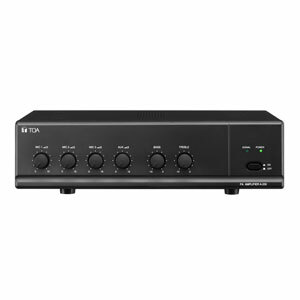 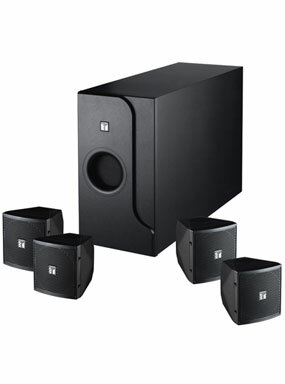 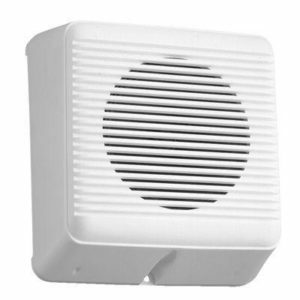 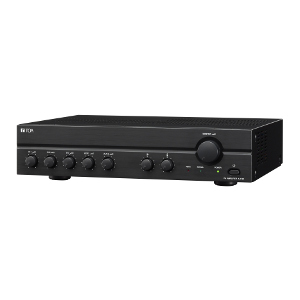 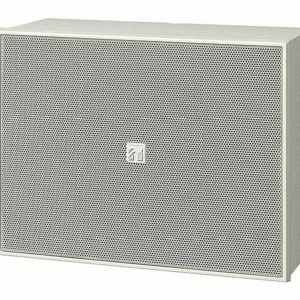 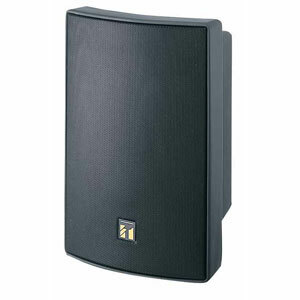 The BS-1030W is a small, 2-way bass-reflex type speaker.